Get content you can customize and share with your 3-Day Refresh® Challenge Groups. Review the Product Training Guide for everything you need to know about 3-Day Refresh. Share this message with your challengers. Connect and check in with participants constantly. Notice someone hasn’t been logging their activity? Reach out to them individually to make sure everything is okay and encourage them to get back on track. They’ll be more likely to stick with the challenge if they know someone is holding them accountable. Clean out your kitchen, removing any junk or trigger foods that could derail your program. Read the Program Guide to familiarize yourself with 3-Day Refresh and your food options. Fill in your selections for 3-Day Refresh-approved fruits, vegetables, healthy fats, and dinner recipes in the spaces provided in your Program Guide to make shopping and planning simple. Shop for your 3-Day Refresh selected foods prior to starting the program. 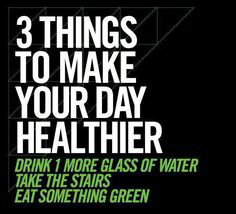 Keep in mind, 3-Day Refresh is NOT a starvation plan, but it is a low-calorie program that's packed with fiber. If your current diet isn't already high fiber, it's a good idea to eat a large salad and/or a few servings of fresh fruits and veggies each day for a week leading up to the program to avoid any digestive discomfort during the 3-Day Refresh. Welcome to Day 1! It's incredibly important to stay hydrated during the 3-Day Refresh. Water helps you do EVERYTHING! It's the body's lubricant and is required for every major bodily process. It keeps your digestion flowing, flushes out toxins, keeps your system balanced, and helps control hunger. 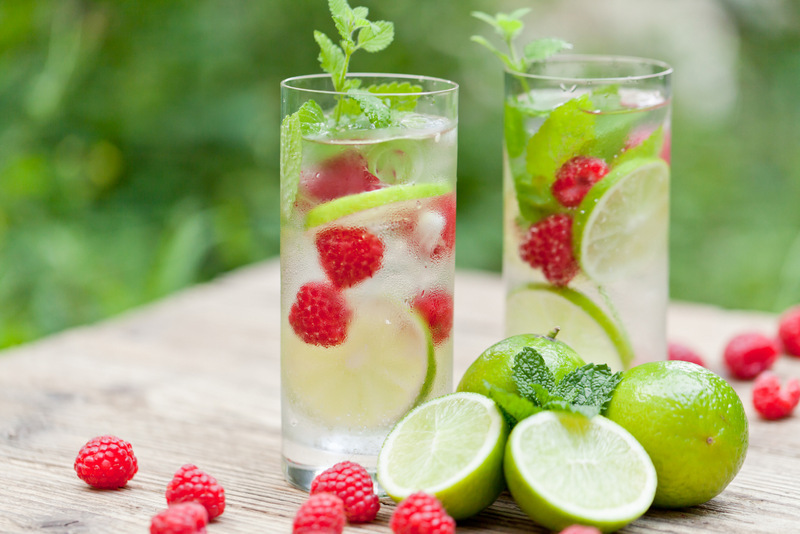 The 3-Day Refresh Program Guide recommends you drink at least half your body weight in ounces of water every day. So, if you weigh 150 lbs., you should drink at least 75 ounces of water per day. As I mentioned previously, 3-Day Refresh is loaded with fiber! Why is that so great? Eating a diet rich in fiber promotes satiety, helps balance blood sugar, promotes cardiovascular health and keeps your digestive tract more regular. 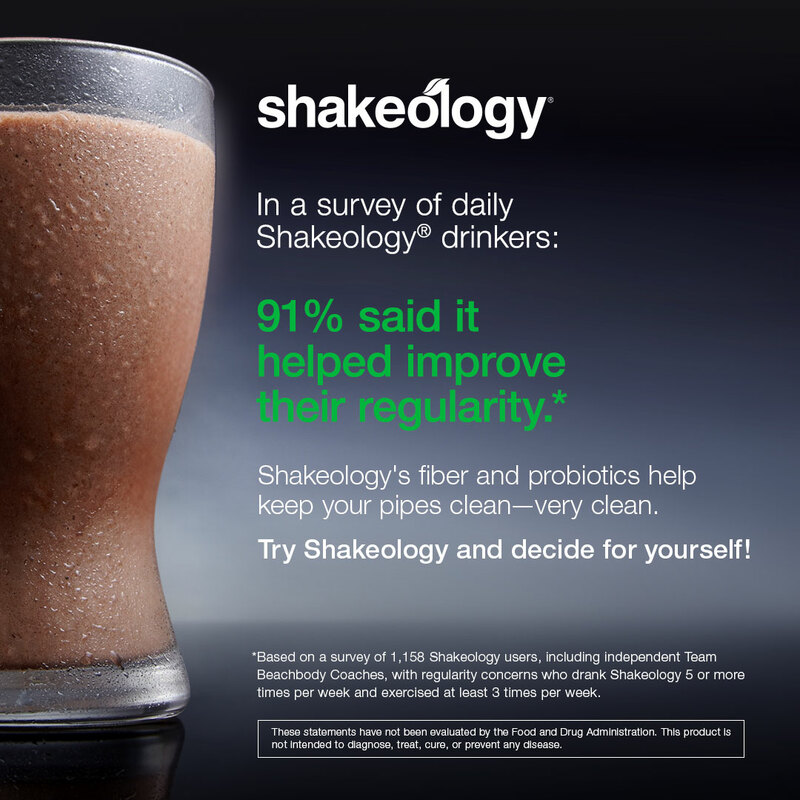 Speaking of improving digestion, Shakeology absolutely is a game-changer. The prebiotics, probiotics, fiber, and digestive enzyme blend can help support regularity and healthy digestion. How many of you have already noticed a change in your digestive behavior? How are you feeling thus far? Any concerns or questions? 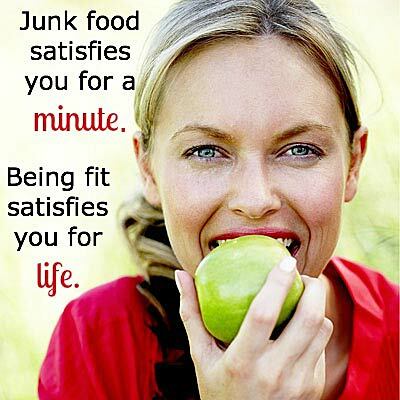 Have you become more conscious of your eating habits since starting the program? Share a positive new habit with the group! If you're feeling a little tired, or even irritable, just remember you're providing your body with healthy, clean nutrition, including a generous amount of fiber. Your system may be adjusting to this, along with fewer calories than it is used to. During this time, give yourself full permission to take a break from strenuous activity, and to get extra rest. It's only 3 days. 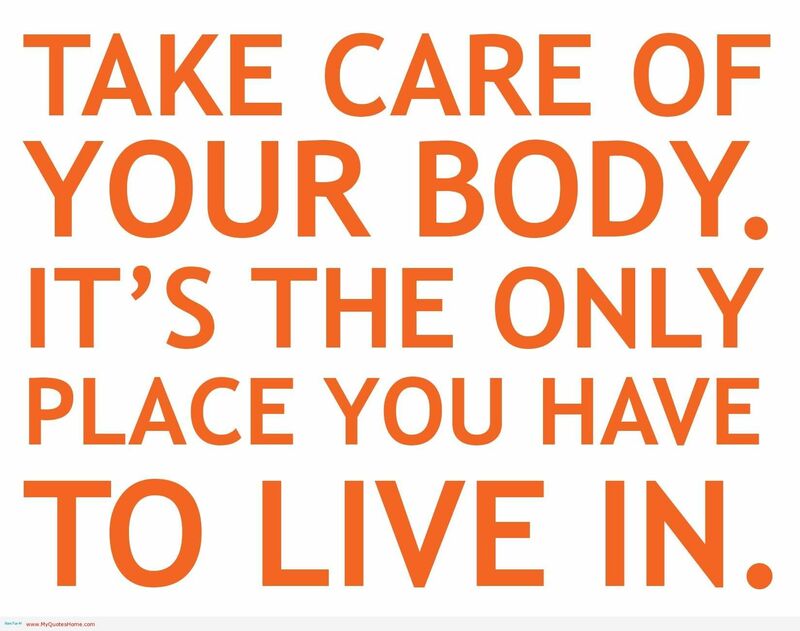 Slow down and give your body the break it deserves. 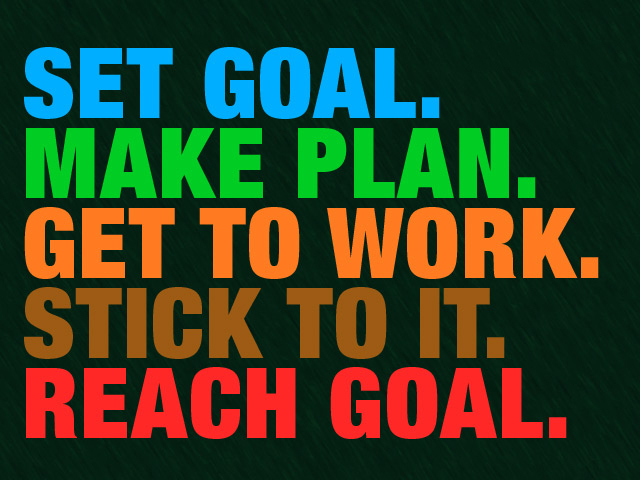 You're already halfway there! It's normal to be craving some of the other foods you typically eat, but don't entertain any thoughts of cheating or quitting. You've got this! Keep up the great work! As you near the finish line, just remind yourself of all the reasons you chose to do the Refresh. Chances are you're already feeling lighter and healthier. 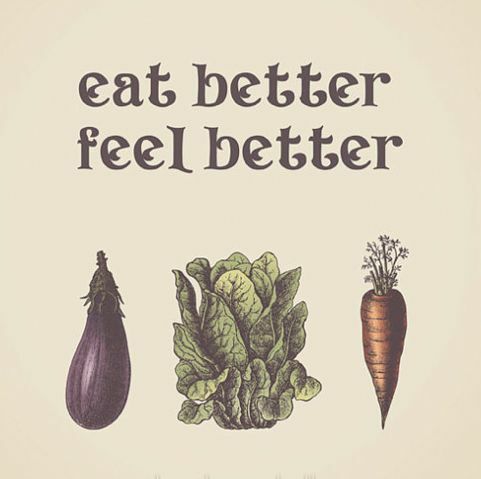 If you don't, it could be that your digestive system is still playing catch-up. It may not be accustomed to eating such a high-fiber diet. But don't be alarmed if that's the case. It's perfectly normal for some people. This too shall "pass." 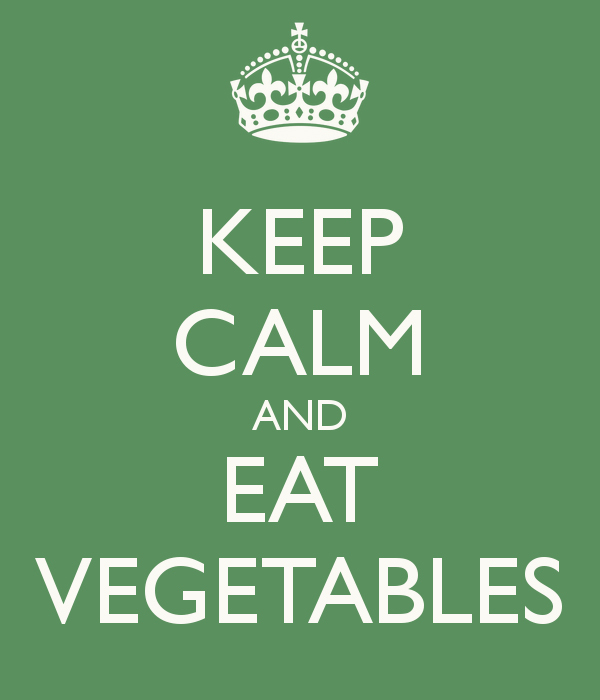 If you've been adventurous and tried new fruits or veggies that you normally wouldn't be eating, congratulate yourself! 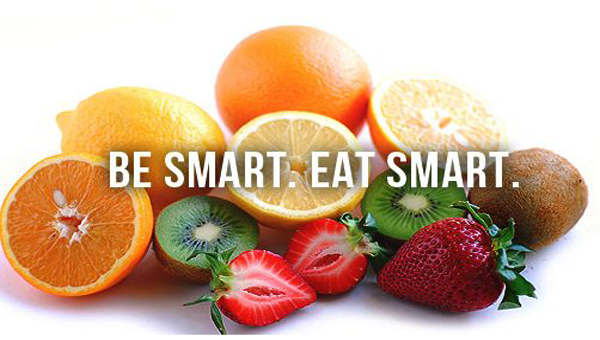 Variety is one of the keys to great nutrition. How are you feeling today? Any different from Day 1? If so, tell me how! Have you noticed any changes in the quality of your sleep during this program? Congratulations—you've finished the Refresh! But the journey doesn't end here. 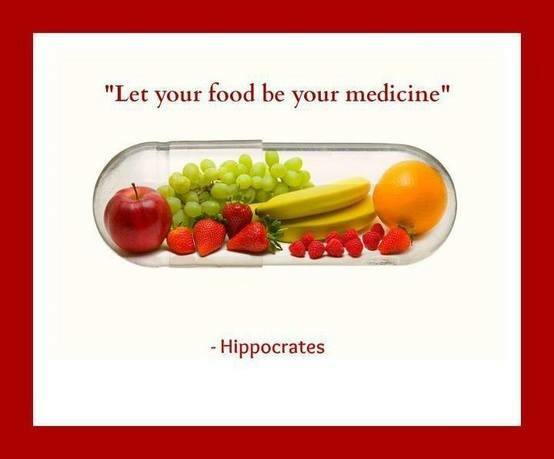 Your body should be feeling lighter, healthier, and revitalized. As you reflect on your journey, think about who else in your life would benefit from the 3-Day Refresh. Spread the healthy word and contact me about finding a way to help your loved ones get on a path to a healthier, happier life. As hard as we all try, it's impossible to eat 100% clean, 100% of the time. Life has a habit of getting in the way of the perfect diet. So it's important to do the best you can, but give yourself some grace when you waver. When you're ready, do another round of this 3-Day Refresh. Because you've followed the baseline rules, it shouldn't be too tough to get back to business.